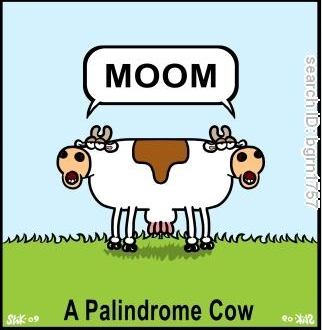 121 is a palindrome, a phrase that is the same spelled forward or backward. Find two of them from the Palindrome list site that make sense in a tweet. Delia saw I was ailed. Oh, cameras are macho.